 Our Brand Roller Shades Reminiscent Black out Roller shade 3 ply vinyl. Very simplistic roller shade. This is the most commonly ordered roller blind. This product has color on the room side and white on the back. Special Caution!!!! Outside mount blinds and shades are installed outside the window casing, covering an area larger than the window itself. 1. Measure the exact width to be covered. Be sure the measurement overlaps the window opening by at least 1 1/2" on each side (3" total overlap) to ensure light control and privacy. * For Solar or Roller Shades make sure the measurement overlaps the window opening by at least 1.5" on each side (3" total overlap) to ensure light control and privacy. 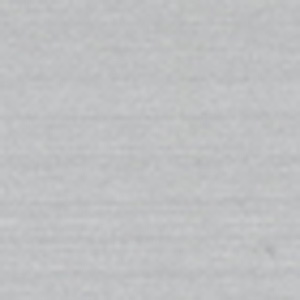 THIS FABRIC SHADE WILL HAVE A SEAM ON ANY SHADE OVER 72 INCHES WIDE. With a little sun management, natural light can be a beautiful design element. 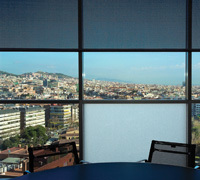 Elegantly managing the sun’s heat and glare can be accomplished with interior sun control fabrics. To make any room a more comfortable environment, the light filtering qualities of sun control fabrics diffuse light, reduce glare, and help control interior temperatures. As these fabrics filter and diffuse light, they also help reduce the fading of textiles and interior furnishings. Sun control fabrics effectively provide energy efficient solutions by reducing the amount of solar heat gain. 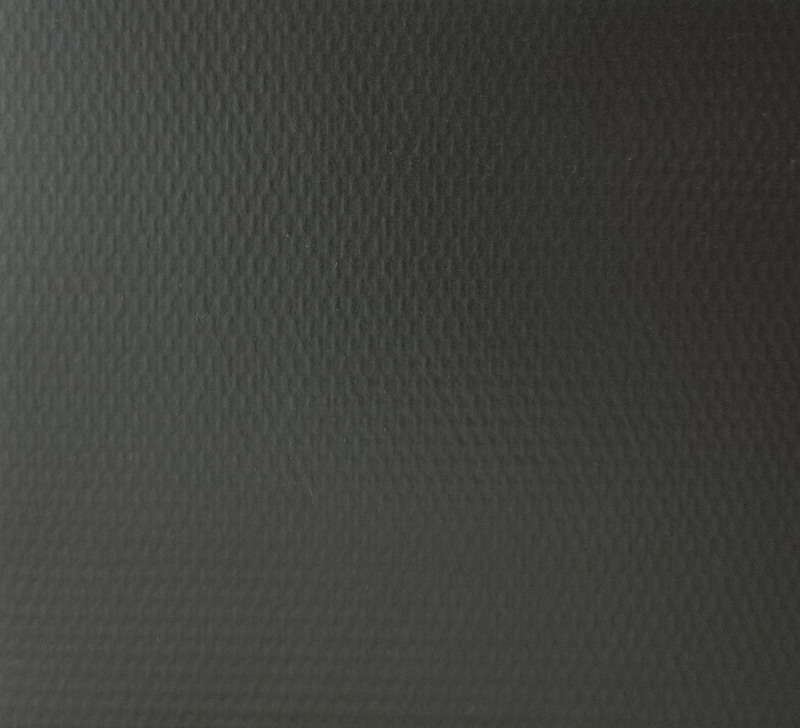 While lighter color fabrics reflect the sun’s rays and illuminate the interior with just the right amount of light, darker fabrics provide a superb view to the outside and absorb light, making them ideal for viewing computer and television screens. For such applications where natural light and view are desired, roller shades provide the ideal combination of light control, visibility, solar protection, and heat reduction! Numerous studies measuring energy transmission and efficiency have been conducted throughout the United States and Europe, which in both simulated and real-life situations, clearly demonstrate that solar screen fabrics effectively reduce the temperature of a room without the use of air conditioning. The technical characteristics of solar screen fabrics facilitate cost-effective temperature control, optimal use of natural light and year-round comfort in the workplace. All of this is achieved while enhancing aesthetics and reducing energy usage. 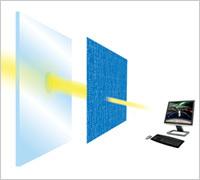 Further energy savings may be realized by using systems that regulate the position of the shades according to the time of day and weather conditions. 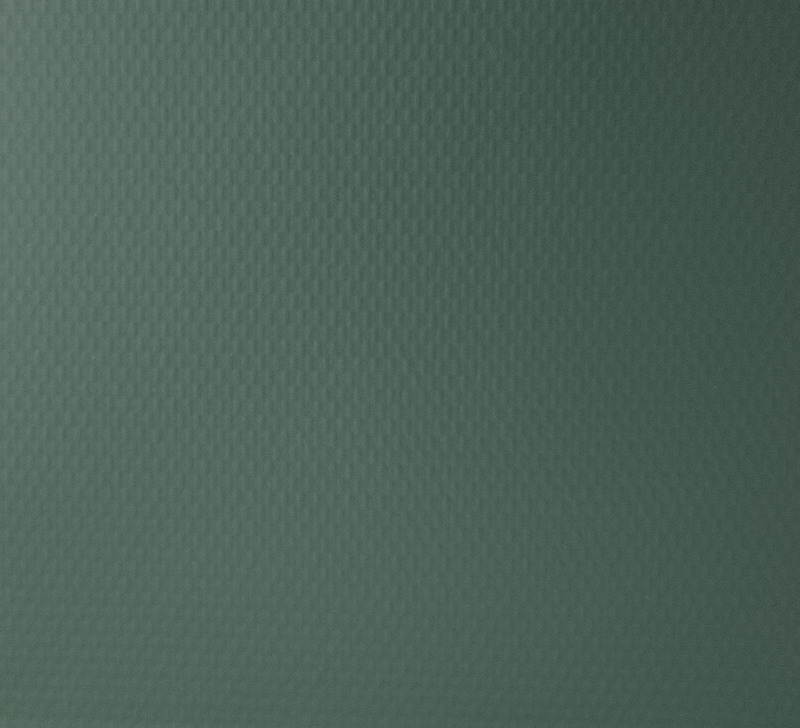 Through years of manufacturing experience, this manufacturer has developed shading solutions for every application. 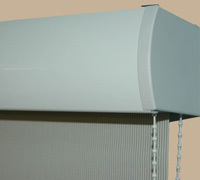 Whether your project requires the simplicity of a chain operated clutch control, the ease of cordless operation or the sophistication of motorized network integration, these roller shades offer a solution that will protect interior furnishings from UV damage, reduce heating and air conditioning expenses and manage glare. 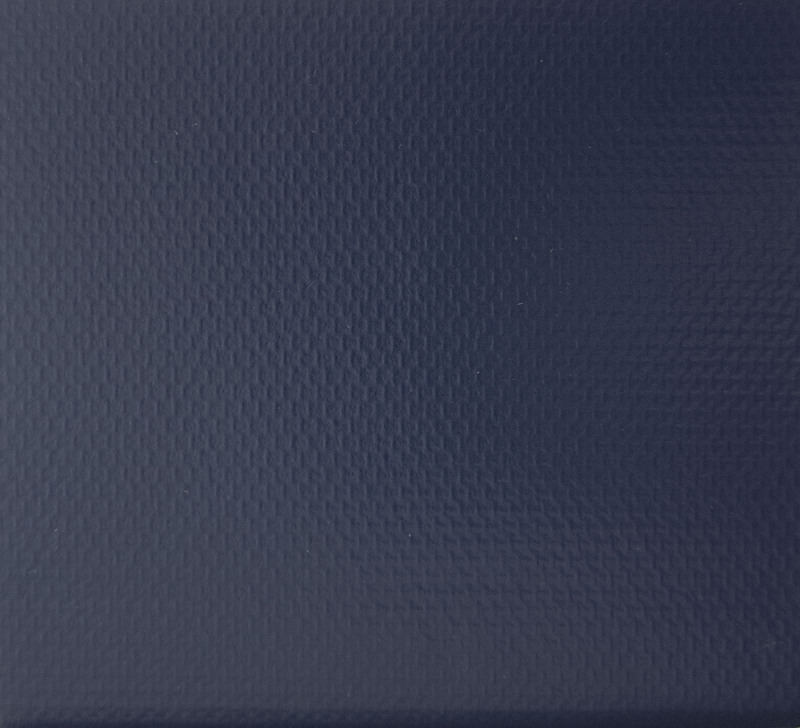 The highest quality fabrics used and specially engineered parts in combination with the most recent manufacturing technology to produce the finest roller shades and sun screens available. • The 3” & 4” Square Aluminum Fascia Valance is an “L” shaped aluminum extrusion that covers the front and bottom of the roller. 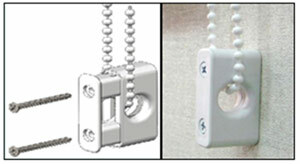 This valance option locks to its brackets with snap-in fittings. The roller is concealed behind this valance and the bottom of the shade drops from the back of the valance when lowered. • The 3” & 4” Round Aluminum Fascia Valances are an aluminum extrusion that offers a contoured face presenting a softer appearance than tradition square fascias. 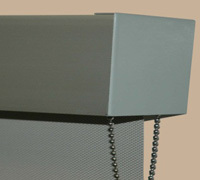 This valance option covers the front and bottom of the roller and locks to its brackets with snap-in fittings. The roller is concealed behind this valance and the bottom of the shade drops from the back of the valance when lowered. • The 3” & 4” Fabric Wrapped Fascia Valances are the Round Aluminum Fascia Valances listed above, but include fabric matching the roller shade wrapped around the aluminum extrusion. This innovative upgrade option provides a warm look for any room. As described above with the Round Fascia Valance, this option covers the front and bottom of the roller and locks to its brackets with snap-in fittings. 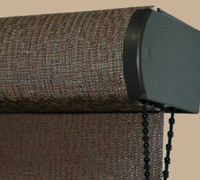 The roller is concealed behind this valance and the bottom of the shade drops from the back of the valance when lowered.